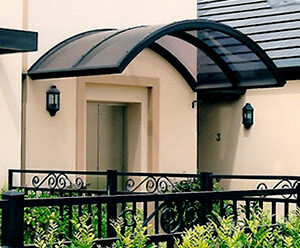 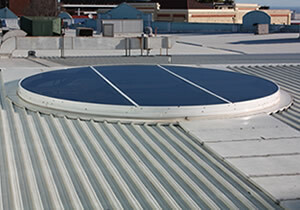 Skyspan offers one of the largest selections of flashings and pitch adaptors in the world. 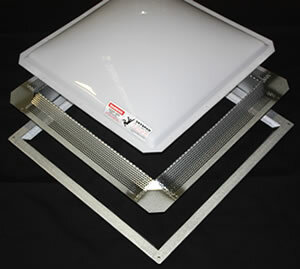 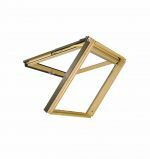 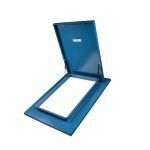 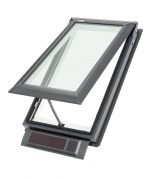 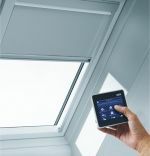 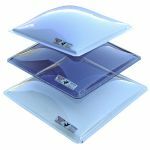 This complete product range improves application flexibility and performs well with Velux® skylights. 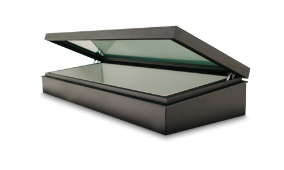 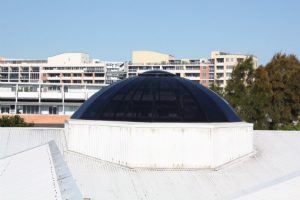 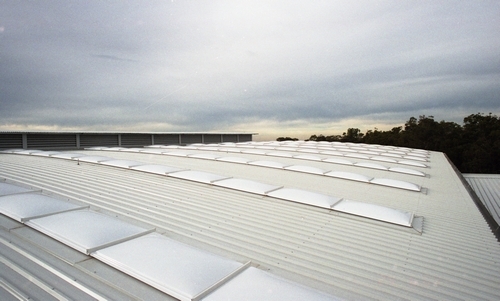 Read more to find out why you should be using Skyspan flashings for your Velux ® skylights.